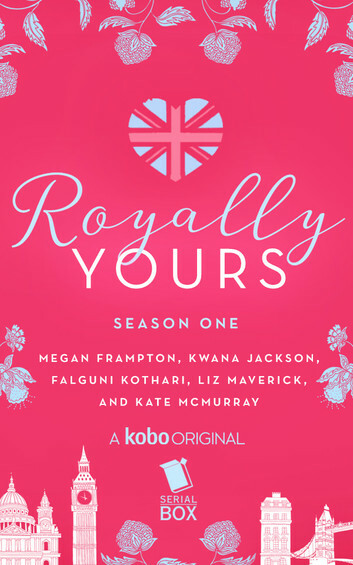 Royally Yours is a six-part feel-good serial inspired by the upcoming Royal Wedding. It was dreamed up by a team of writers including Megan Frampton, K.M. Jackson, Kate McMurray and Falguni Kothari. So, yeah, she’d walked these streets a hundred times before. She’d come plenty close to royals before. She’d gotten lucky with her photos from here in the past, although not as lucky as today. But there was something special about a divorced American celebrity marrying into the British Royal Family. Like anyone – even one who’d been as doomed in love as Gwen – could find their prince.